The UC Today Market Guide is back, and it’s bigger than ever. Last year, our 2018 guide received more than 20,000 downloads across the year (not too bad for our first go). Now we’re back with more information and insights than ever before. 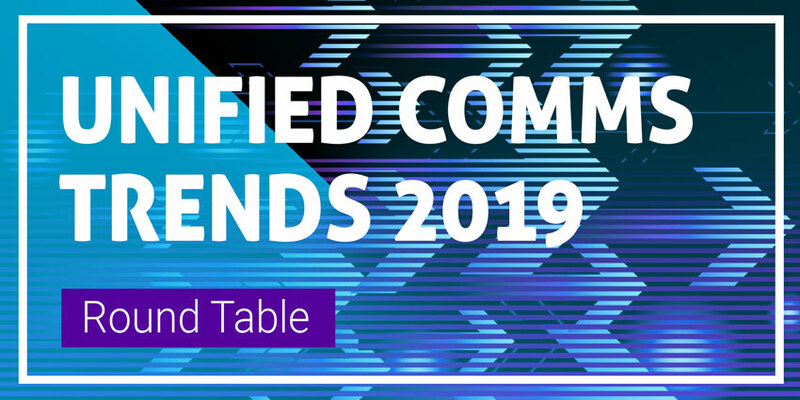 It’s this year’s must-have guide to everything you need to know about the latest unified communications, collaboration and customer experience technology. 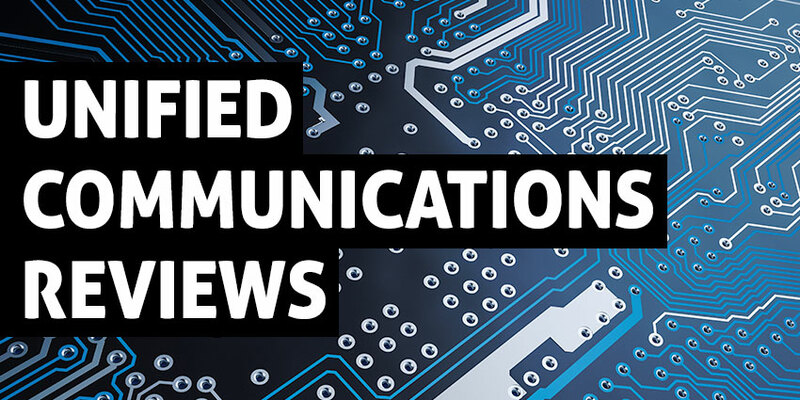 As the number one source for your UC news around the world, the UC Today team prides themselves on their ability to deliver exclusive industry information and resources. In this year’s guide we’ll be sharing messages from industry influencers and leaders like Oded Gal of Zoom, Curtis Peterson of RingCentral, and Julien Lesaircherre from Workplace by Facebook. To ensure that we stay ahead of the curve, we’re not just resting on our laurels. We’re making sure that we have the best resources on the market for all of your UC and technology needs. Our 2019 guide breaks down into 15 technology categories so you can easily find all the information you need. Whether you’re interested in UC Service Management, CCaaS, or Video Conferencing, we have you covered. What’s more, it’s not just us sharing our knowledge of the UC marketplace. We’ve also collected exclusive interviews from industry leaders like Microsoft, Cisco, Slack, Avaya, Poly, and Twilio (and many more). There’s nothing else in the market that even comes close to the experience you get with the UC Today 2019 Market Guide. That’s why it’s our most-wanted and most requested document of the year. We’ve even updated our online Market Guide too, so you can make sure that you’re on the cutting edge of the industry for 2019. 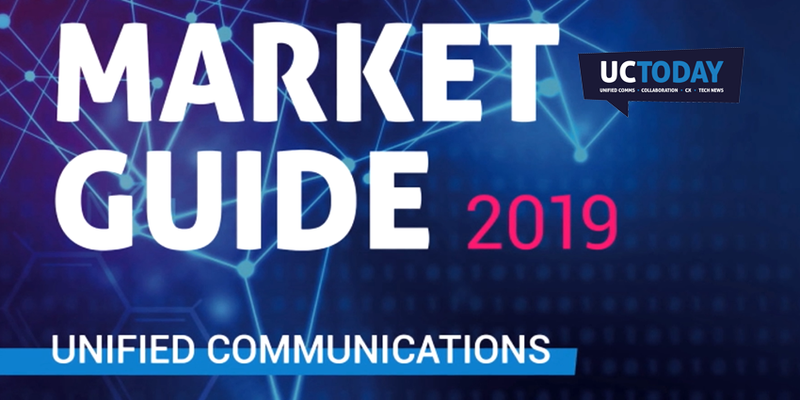 Get ahead of the curve and download your version of the UC Today 2019 Market Guide now!